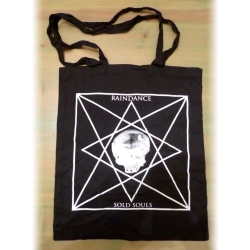 Tote Bags There are 10 products. 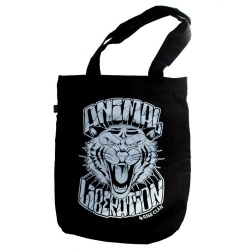 Animal Liberation - Tiger - Tote Bag (Rise Clan)Black + white printingRISE CLAN is a D.I.Y. family-owned and operated business founded in 2008. 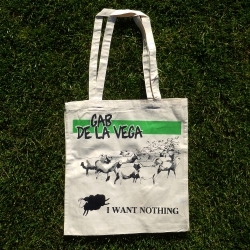 We’ve started as a Vegan and Sweatshop Free company but now all the new collections are printed on organic cotton, fairtrade and climate neutral clothing. 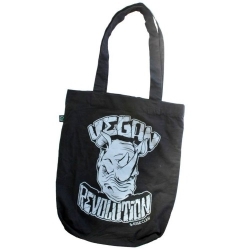 Vegan Revolution - Rhino - Tote Bag (Rise Clan)Black + grey printing RISE CLAN is a D.I.Y. family-owned and operated business founded in 2008. 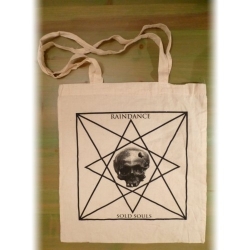 We’ve started as a Vegan and Sweatshop Free company but now all the new collections are printed on organic cotton, fairtrade and climate neutral clothing. 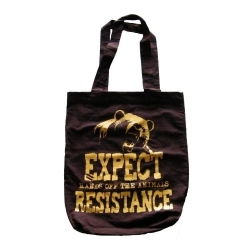 Expect Resistance - Tote Bag (Rise Clan)Brown + yellow printingRISE CLAN is a D.I.Y. family-owned and operated business founded in 2008. 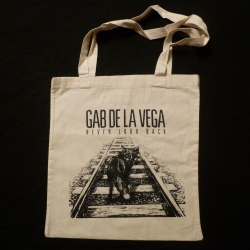 We’ve started as a Vegan and Sweatshop Free company but now all the new collections are printed on organic cotton, fairtrade and climate neutral clothing. 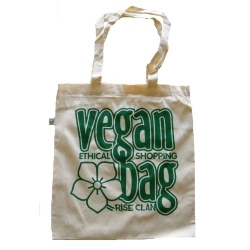 Vegan Bag - Tote Bag (Rise Clan)Cotton + green printingRISE CLAN is a D.I.Y. family-owned and operated business founded in 2008. We’ve started as a Vegan and Sweatshop Free company but now all the new collections are printed on organic cotton, fairtrade and climate neutral clothing. 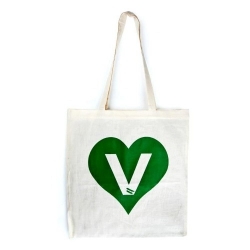 V Heart - Tote Bag (Rise Clan)Cotton + green printingRISE CLAN is a D.I.Y. family-owned and operated business founded in 2008. We’ve started as a Vegan and Sweatshop Free company but now all the new collections are printed on organic cotton, fairtrade and climate neutral clothing.